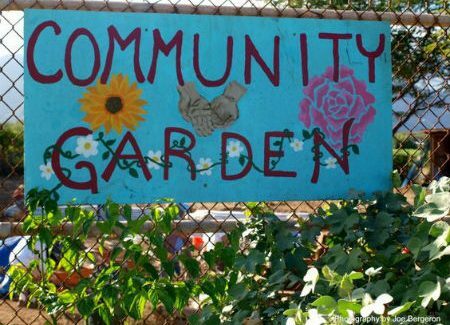 May 16th will see our garden group open their garden to the local community and welcome schools and local organisations to view a the community garden . The garden has been developed over the last 5 years by a group of volunteers who work tirelessly to create a tranquil and fertile space for the school community. On the day the public are invited to view the polytunnel, the home of vegetables and salads, they will have the opportunity to try the various herbs abundant in the raised beds. Traversing the mowed lawns and through the pergola will bring the visitor to the fruit bushes and raised beds flourishing with an array of vegetables.From there the visitor is invited to browse through the recently upgraded woodland area. There will be a number of demonstrations including cooking with fresh herbs, BBQ cooking and planting up summer containers and window boxes.Plants will be on sale and teas and coffees will be provided. Everyone is welcome!